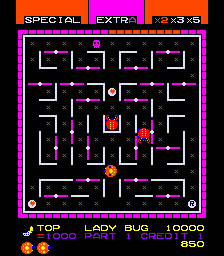 OverviewLady Bug is an arcade game from 1981 that attempted to capitalize on the success of Pac-Man by adding revolving doors and a more structured bonus system. 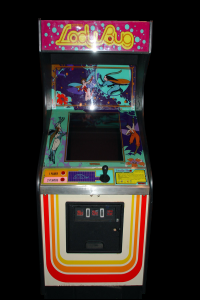 Its port for the Colecovision was one of the more popular games for that system. Now you can add videos, screenshots, or other images (cover scans, disc scans, etc.) 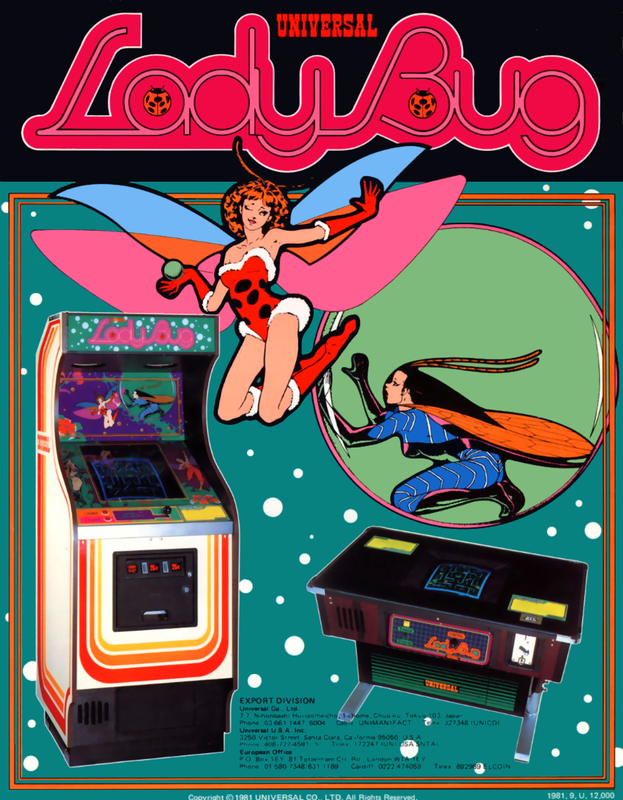 for Lady Bug (bootleg on Galaxian hardware) to Emuparadise. Do it now!